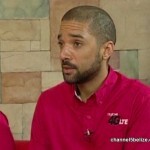 Home » People & Places, Politics » Anwar Barrow assesses performance as he gets ready to leave B.T.L. 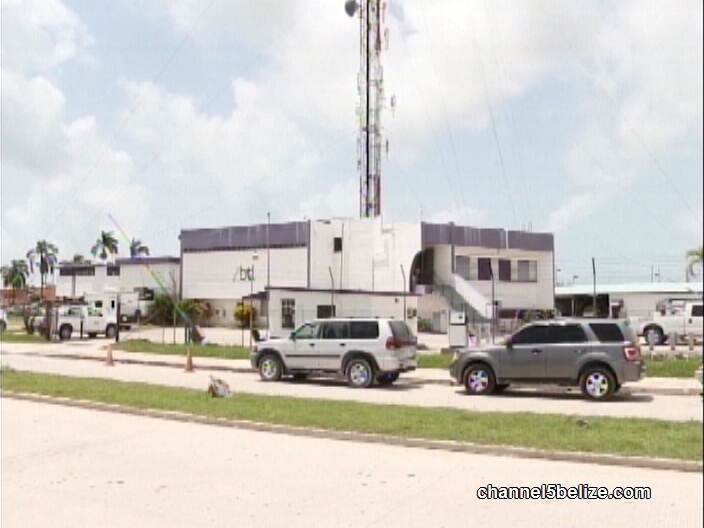 Chief Executive Officer of Belize Telemedia Limited, Anwar Barrow, the son of Prime Minister, is to leave state-owned Belize Telemedia Limited in the first quarter of 2017, after what the company calls an orderly transition between him and his selected successor. Barrow, who remains on the company’s Board of Directors, took the reins at B.T.L. 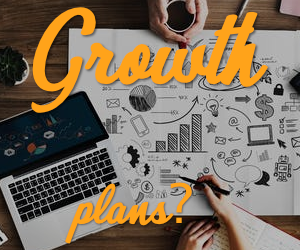 almost three years ago and despite two successive upgrades in service – from three-G to Four-G to Four-G LTE Advanced – the company’s profits only just took an upturn this past financial year. Speaking on Open Your Eyes today, he commented on the circumstances of his appointment, and his thoughts on departing from the company. 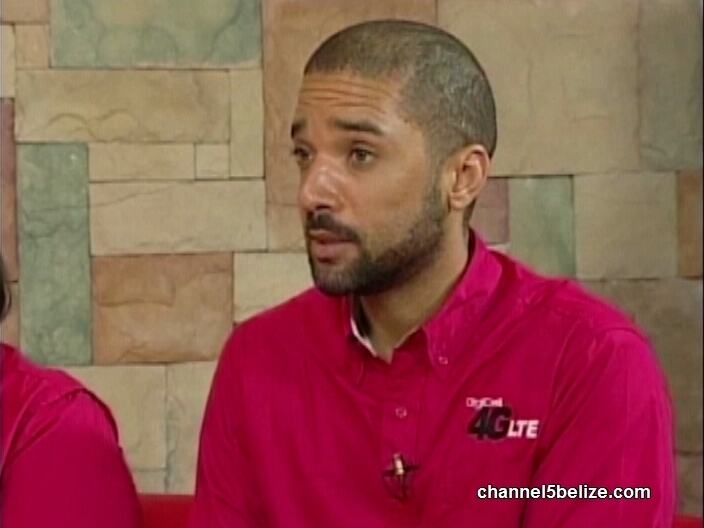 Anwar Barrow, C.E.O., Belize Telemedia Ltd.
Barrow will receive a generous exit compensation package.